The annual Future Congress of the 2b AHEAD ThinkTank is one of Europe's largest and most important innovation conferences. In June, 2019, 300 leading international innovators and decision makers will meet at Wolfsburg Castle to discuss the living and working environments of the year 2029 and to develop the business models of the future. 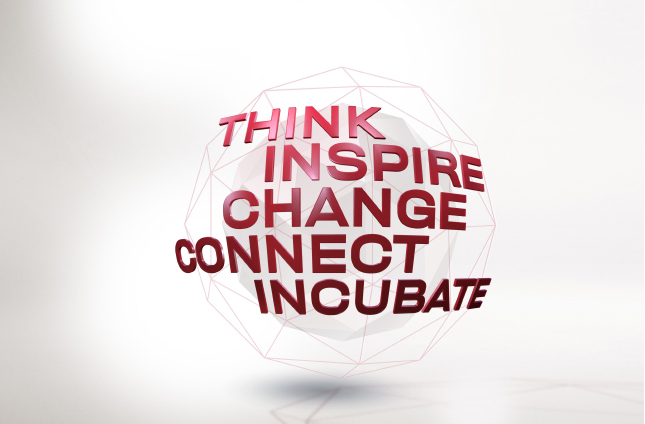 The 2b AHEAD ThinkTank is one of the most innovative business networks in Europe. Please use the following fields to register for the 18. 2b AHEAD Future Congress. If you have any questions, feel free to ask Michelle Blumtritt, project manager of the Future Congress. 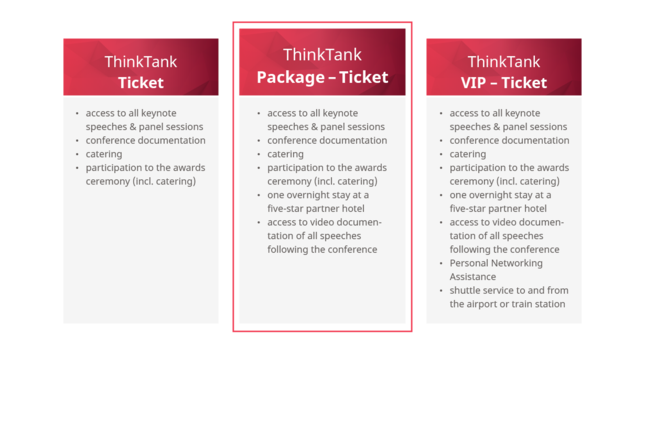 We look forward to getting to know you and to welcoming you to the ThinkTank! Please enter your information and click on "Submit. You will then receive a personal confirmation email within the next few hours. Please note the cancellation conditions and information at the bottom of this page. Cost-free cancellation of registration is possible in written form up to 12 weeks before the beginning of the event. After this period, half of the ticket price will be retained at cancellation. In cases of non-appearance or cancellation received less than eight weeks prior to the event, the entire ticket price will be due. A transfer of tickets to substitute participants is possible at any time. In such cases, please inform us of the name of the substitute participant and of the corresponding billing address if applicable. The event organizer reserves the right to make changes to the program as demands may dictate. Notice regarding interaction with the press: The 2b AHEAD Future Congress is open to journalists and photographers. The congress will be documented on the Internet by video. By singing any applicable registration form, you simultaneously give your consent to be cited using the words spoken during the panel session, and to be depicted in the static and moving images taken during that session. All rights of use for the online and offline documentation of the event lie with the event organizer. Consent for the processing of personal data: By singing any applicable registration form, you simultaneously give your consent to the storage of the personal data you have voluntarily disclosed for all purposes related to the implementation of the 2b AHEAD Future Congress 2018, as well as for listing and publication in the directory of participants for the event in online and offline media. No sharing of data with non-involved third parties will occur. 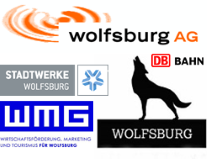 The data shall be used solely by 2b AHEAD ThinkTank GmbH and its congress partners.